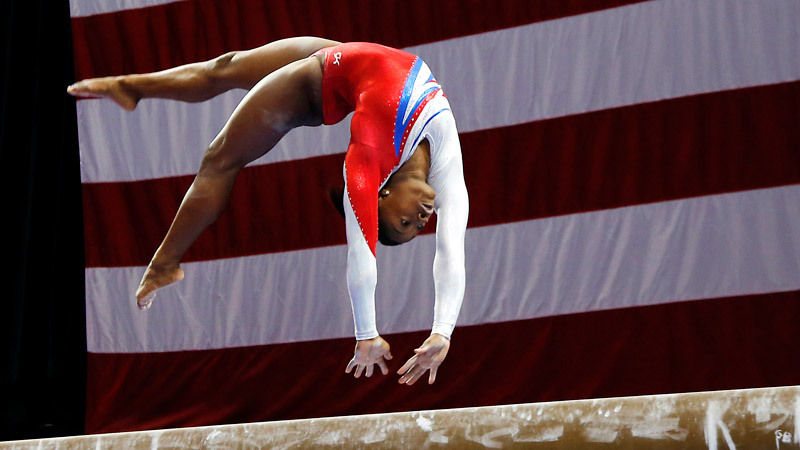 Though it may not be immediately obvious, sports and literature have a lot in common. In both worlds, the infinitesimal has grand consequences, writes Yahdon Israel. 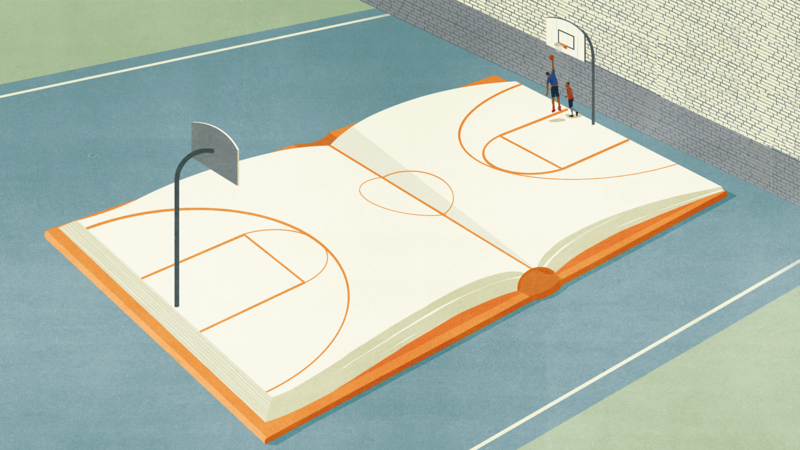 Though it may not be immediately obvious, sports and literature have a lot in common. In both worlds, the infinitesimal has grand consequences. Coming up a yard short in sports has the same implications as being a word off in literature. Yes, the work is different, but the commitments to greatness are indistinguishable from one another. It's important, then, that there are people who dedicate themselves to ensuring that the devotion is valued. The greatness, celebrated. 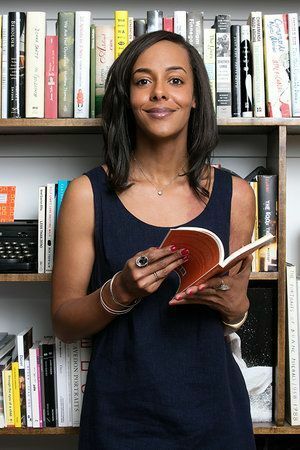 Lisa Lucas is the executive director at the National Book Foundation. In the same way former NBA commissioner David Stern understood that fans who watched basketball were as important to the game's popularity as the athletes who played, National Book Foundation executive director Lisa Lucas is working around the clock so that we understand literature is about more than just the people who write, edit, publish, market and sell books; they're about us -- the people who are, and should be, reading them. Similar to the excitement and fanfare Stern drummed up for the NBA, Lucas is looking to bring a similar excitement to the world of literature by making noise for the National Book Awards, an annual literary award show that celebrates the best of American literature, where those who spend countless hours honing their skills in the dark can be brought to the spotlight, and where even the biggest skeptics can be converted into believers. Great writing can be subjective, but Lucas's objective is clear. Elevating the game means thinking about it differently, reckoning with the potential what's to be gained and expanding the ideas of what's possible. And because the smallest things make a world's difference, the biggest changes are subtle; creating a gradual influence that eventually changes everything. I think about the 1992 "Dream Team" when I write this. 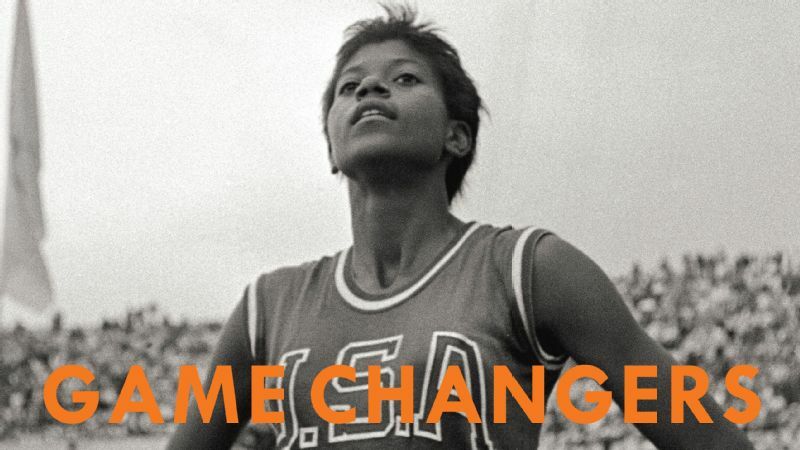 About how many generations of kids, home and abroad, male and female, were emboldened to give their life to a sport that could've ultimately been regarded as "just a game" had Stern not opted to allow NBA players to represent the United States in the Olympics instead of college players, which was standard practice at the time. Stern's decision to showcase athletes at the highest level was him understanding that your best foot forward kept you a step ahead. It also makes people want follow your lead. "It is not my or anyone else's place to say, 'This isn't for you,'" Lucas tells me at her Wall Street office. The statement had come in the midst of a conversation about the direction of the foundation, where it's going, where she plans to take it. Serving as its third president and being the first woman and black woman to head the organization, there's an understandable pressure to say what people may expect, or want to hear. Lucas sidesteps the expectations of others by staying true to what brought her to the foundation in the first place: the experience of the reader. If you think you're going to get a specific answer as to what kind of reader Lucas has in mind, you're not. A deeply cherished conviction of hers is that "any and every one is a potential reader." The question then becomes: Well, how do you find them? A question Lucas answers with her and her staff's -- team of eight -- incessant travels around the country, visiting various literary festivals, speaking at libraries, participating in numerous panels; anything that drives the point home that they're serious in meeting potential readers where they are, letting readers know that, even if they not sure about crossing the threshold, the door is always open. This means finding different ways to engage. "There's a different energy Lisa brings with her," director of programs Benjamin Samuels says, "her presence alone gets people excited." By this time, we've moved to the room next door to her office where she and the foundation's staff are preparing the invites for this year's National Book Awards. Besides the awards being the organization's biggest event, it's also one, if not the, most premier event in literature -- and Lucas has treated it as such. To build buzz for the awards, Lucas partnered up with The New Yorker to announce the finalist for each of the awards' four categories -- young people's literature, poetry, non-fiction and fiction -- on Facebook Live. Nearly 60,000 people watched the live broadcast, which is by no means a small number, but to see the moon, like Lucas wants to do, you have to be willing to look beyond the stars. Her unconventional approach is what landed actor and comedian Larry Wilmore as the host for this year's award ceremony and dinner. "There are plenty people with big voices, talking about books all the time," Lucas says while sorting and signing award invitations, "and we want them at the table." I think about Lucas's comment about bringing more people to the table in context to a few things: who her favorite athletes are (LeBron James, Serena and Venus Williams -- any athlete that's using their platform to bring awareness to social and political issues), her position as the executive director of National Book Foundation and what it may represent to people beyond the literary world. And the album that's playing in the background, Solange's "A Seat at the Table," a record documenting what it means to grapple with your own inner glory even as the world fights you. What Lucas shares with her favorite athletes is the willingness to use her position to fight for a bigger table with more seats, one where everyone can sit. As Solange's album continues to play beneath our conversation, Lucas exclaims that in addition to LeBron, and the Williams sisters, she's also a huge fan of the entire WNBA. When I ask her why, "Because we're [the foundation] are a lot like them," she says. "I remember when the WNBA first started, everyone said they wouldn't last longer than two years. But just like great literature, look: They're still here."